With the introduction of affordable "Zero" turn or zero radius lawn mowers years ago, lawn maintenance has not only become faster for the worker, but more affordable for the homeowner or property owner. 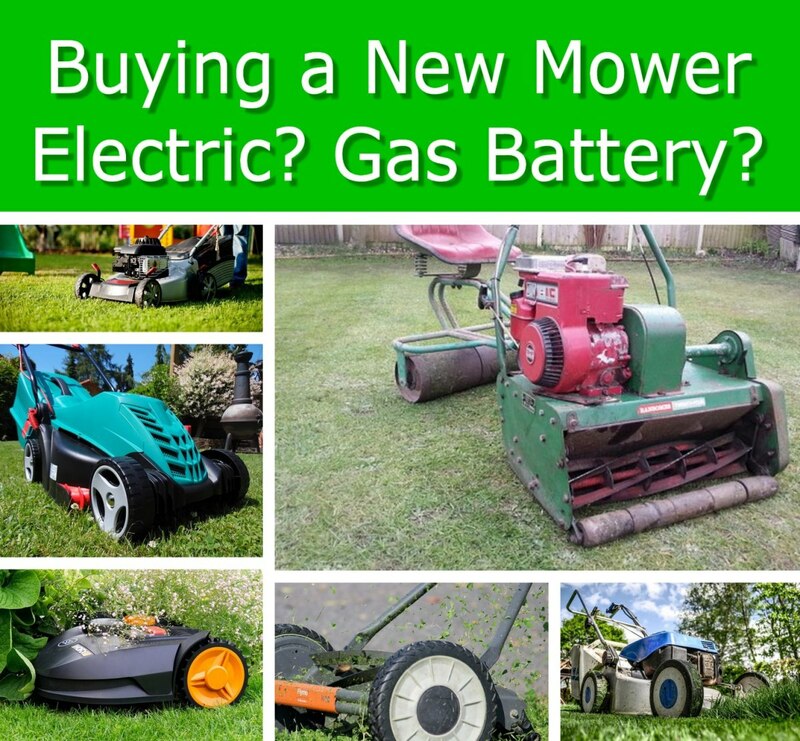 For the most part, lawn mowing costs have stayed the same for the past couple decades mainly due to the fact that today's commercial mower makes each job take almost half the time. The relatively new ability to make turns around a residential yard or to cover large areas of commercial property with a machine that can cut thick grass at 12 to 15 mph has made grass cutting not only easier, but more fun as well. Although most commercial mowers are head and shoulders above lawn tractors, or yard snails as we call them, not every zero turn mower may be right for you. 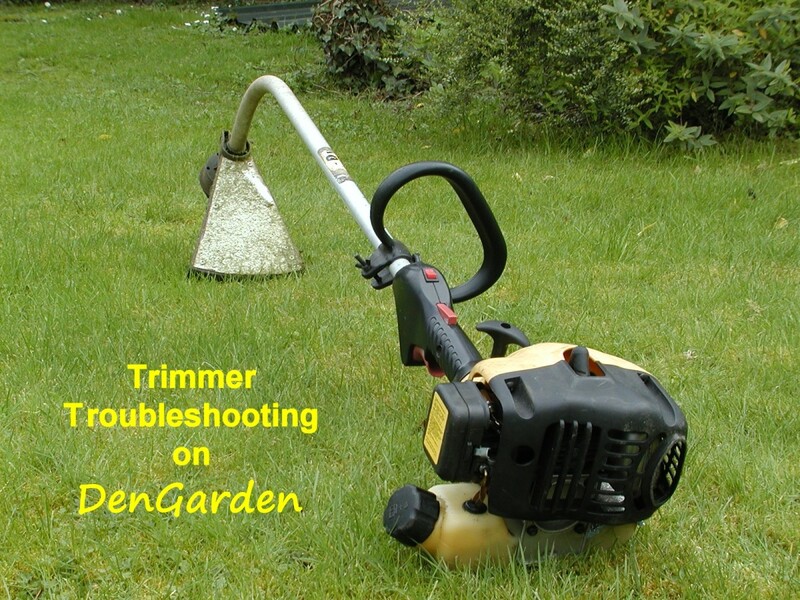 There are differences that can make some mowers a much better fit for your particular situation or the type of jobs you do. This Zero Turn Comparison will give you some of the benefits of the best rated lawn mowers and some of the shortfalls of the best commercial zero turn lawn mowers. The first phrase on their website definitely sets the bar high for this zero radius lawn mower, "There is no competition," but since 1998 when it came on the market, Scag's Turf Tiger has made a habit out of surpassing the industry standards. 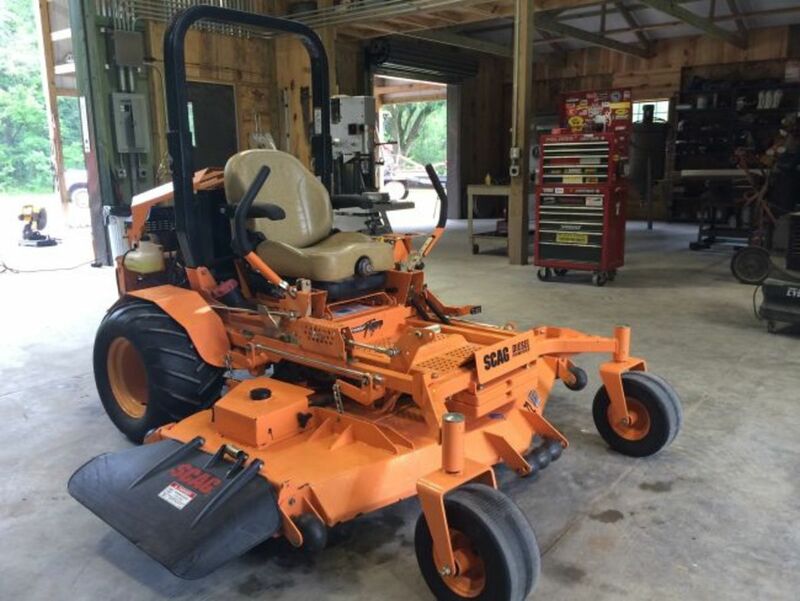 Regarded by many in the lawn maintenance industry as the standard setter, Scag makes mowers that are available in Gas, Diesel, and even propane. The Turf Tiger, the brands premium platform, has the speed, efficiency, and size that make it an excellent choice for any yard, especially large spaces. The comment most users of the Turf Tiger give is "It is built like a tank." Not only is this zero radius mower fast and fun to mow with, its extra-strong mower deck and reliable shaft-drive makes it tough to beat. Turf Tigers with the larger motors are known for their ability to cut even Bahia grass at top speed without choking down. Available Deck Sizes: 52", 61", and 72"
Scag now also has the Wildcat which has a rear discharge deck available and boasts eye-popping speed. The Wildcat has similar engine packages but has slightly less weight than its Turf Tiger predecessor. Although many buyers will like the speed of the Wildcat, the solidness of the Turf Tiger is tough to beat. 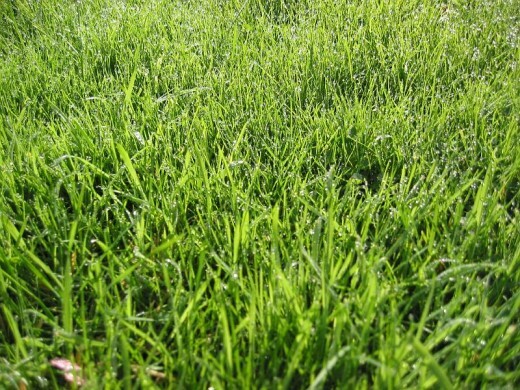 In fact, many commercial lawncare businesses use Turf Tigers for years longer than most other brands. "In A Class By Itself" is how the Hustler website refer's to its top model. The Hustler Super Z is fast, strong, and backed up by the best warranty I have found on the market. The Super Z carries a 5 year warranty on the pumps and motors, where most of the competition has only a 2 or 3 year term. 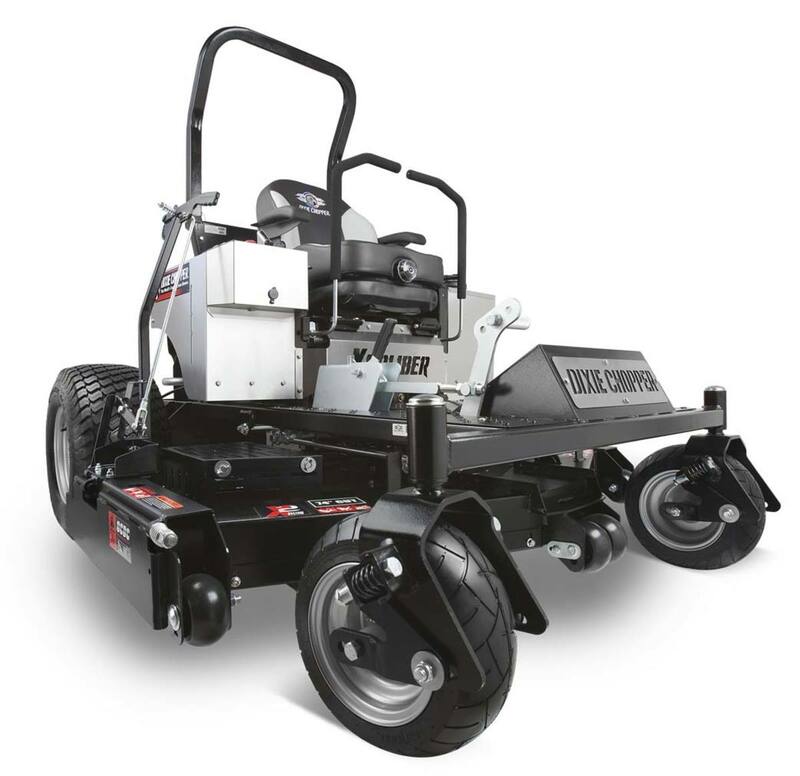 Those extra 2 years are enough to convince lawn maintenance personnel to utilize Hustler products for the long term and give them the ability to resale their mowers after a few years with remaining warranty. The downside to the Super Z is that it is not available in smaller deck sizes. For many commercial or industrial uses that is not an issue, but for residential mowing, many areas need a narrower deck to get the most out the the speedy zero radius mowers. 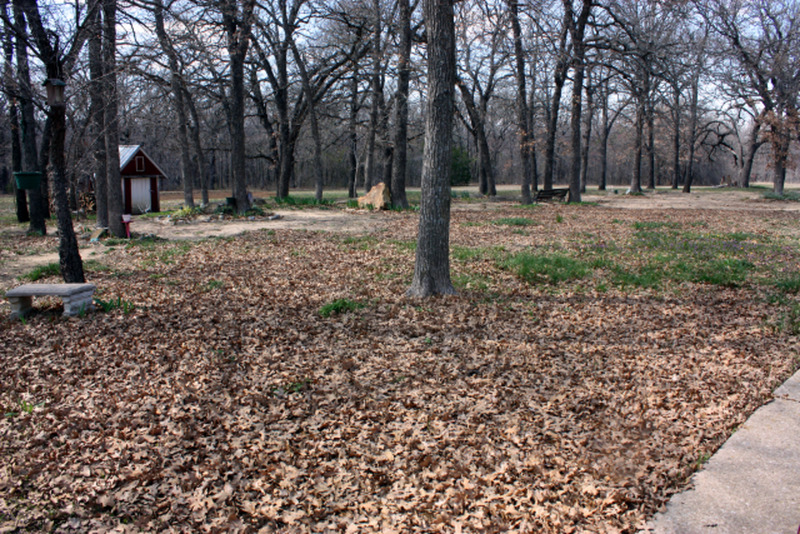 Most yard workers carry a backup zero turn or a walk behind that can cope, but if a person cuts mainly zero-lot-line lots or lots with small walkways, you may want to reconsider using a smaller Hustler or another brand. 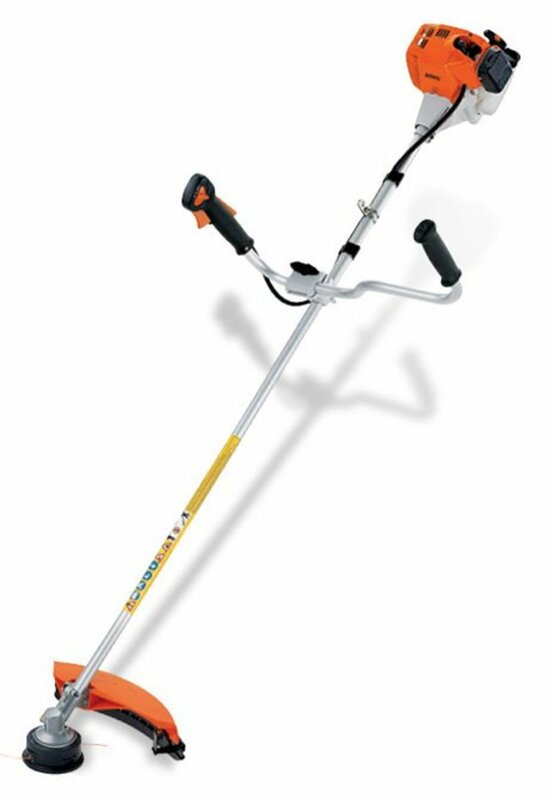 Also, smaller yards will not allow you to open the Super Z up to see its full potential. Available Deck Sizes: 60", 66", and 72"
Known as one of, if not the oldest brands on the market, Hustler has many different purchase levels, including its popular model, the Fastrack. However, few of their models compare to the speed, power, and reliability of the Super Z. Which Zero Turn Mower Brand Do You Prefer? One of the most advertised and marketed commercial zero turn mowers on the market today is the John Deere Ztrak Pro mower. John Deere has both the name brand and the money to take up a huge share of the zero turn market. They have used that branding to make John Deere as popular in the zero turn market as they have been in the tractor domain. The largest and strongest line of their mowers is the Ztrak Pro 900 series. The Ztrak has many positives, a few of which the other brands have a hard time competing with. First off, the Ztrak has the largest name brand behind it. No commercial zero radius mower has near the brand name recognition of John Deere. None. Although there are many people out there that view John Deere as overpriced and overrated, there are many more people that like their design, respect their power, and love anything in "John Deere Green." Besides the name brand, the 900 series Ztrak Pro also has an electric deck height system that takes away the sometimes clumsy deck height pin. Also, the brakes automatically lock if the steering levers are moved outward. As with the other brands, the John Deere line of zero turns also includes other levels, including a large set of homeowner models. Be mindful, however, the difference in their professional and homeowner line is spotted easily by the color of the mowing deck. The homeowner models come with a yellow mowing deck while the professional line touts a green one. While the three primary brands of zero turn mowers are a great group from which to choose, there are several other brands whose mowers offer great cuts as well. Exmark, Dixie Chopper, Kubota, and others may be exactly what you need. Keep in mind, when shopping local and looking at what may not be as well known of a brand, you can still compare them to the industry standards to know whether you can feel comfortable purchasing them or not. What do you know about Bad Boy mowers? The couple of Bad Boy mowers I have seen in person were pretty well-built. They looked like they were heavy-duty. Out of these mowers, which has the best warranty? I believe Hustler currently has the longest warranty. How do Bob-Cat commercial mowers compare to the mowers mentioned in your article? Bob-Cat is a good brand. In my little experience with them, I would rate them as heavy, homeowner’s grade or light commercial mowers. Can you recommend a 72" zero-turn mower? In my opinion, you cannot go wrong with the 72” Scag Tiger Cat mower. How come you don't mention Gravely machines in your article? I did not include them because they are not offered in many areas. The old Gravely name has not quite made a comeback, but it is building. Do the mowers mentioned in your article have lights? Some of the mowers offer lights as an option. Most do not come standard with them, but aftermarket LED kits are fairly easy to get. 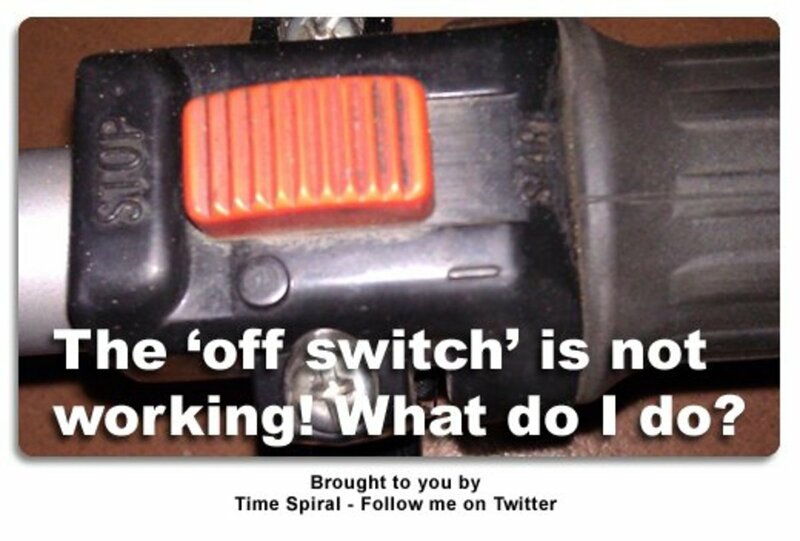 How to Turn off Edger if off Switch (Kill Switch) Does Not Work! jd 380 burns grass on lawn when you stop my 2016 did it now my 2018 does same thing ,jd deere said there was"nt a problem, but yet they sell a heat deflector at your cost, have not purchased one yet,it should b their cost ! I mow 16 acres in the spring, summer, and fall. I am not a landscaper, but I own a Kubota ZD331 72 inch with Diesel and a Scag Tiger Cub that is about 15 years old. As far as ride and comfort and cutting a lot of grass in a hurry, the ZD331 is a nice machine. It is big, and it is heavy. It will always get stuck in mud. The wheel pumps are not as smooth as the Scag's, and the liquid cooled engine tends to overheat as chaff builds up in the radiator screens. I do like the hydraulic lift on the deck since I have a ruptured ACL in my rt leg. But in dry, low dust conditions it is a really fast machine. The Scag actually travels faster than the Kubota, but only has a 48 inch deck. I use it for tight spaces where high maneuverability is needed. It is quick for a 48 inch cutter. Mine has the 26 HP Kaw engine, and the main problem I have experienced is that the air cleaner is way too small for a dusty environment. It's deck lift is very difficult for me. It is built like a tank compared to the Kubota and if the engine ever wears out it is probably worth putting a new power head on. It is old and has no seat suspension, and it is a little cramped if you are tall. It does not sport a cup holder (or any other amenities) but it is a tank and will go anywhere. The Hydraultics are very precision and for cutting long stretches of fencing it is great. The only other complaint I have is that the bearing caps on the front wheels stick up and they are constantly getting knocked off. Neither machine is perfect, but both are good commercial grade machines and well built. If I grade the cut, the Scag is better. For ease of maintenance, the Kubota is easier and less messy. If I had to replace the big Kubota, though, I would probably get a big Scag next time. I give the Scag a 4.5 star rating and the Kubota about a 3.5 because of its overheating issue and because it has more mechanical issues than the Scag even though it is a much newer machine. I bought the Kubota because of the diesel engine. I have several other Kubota diesels and have loved them all. But their Zero falls a bit short of perfect even though it gets high marks for speed of thrashing grass and its engine. Scag liberty z 48” Kawasaki engine vs hustler raptor sd 48 Kawasaki engine which one should I buy I m trying to pick the right one the bes cut, warranty, deck, frame and more reallyble? People on here buying the low end home owner stuff and being disappointed. They must also buy a Chevy Aveo and be diasappointed because its no the same as a Chevy corvette lol. I’ve run lots of scag turf tigers and hustler super z’s on commercial and residential properties and I’m very pleased with both. Super z is my current because it keeps up with the fast pace that my properties require and it takes a beating just as well as scag does. I wish I’ve tried other brands like Deere but honestly been so content and happy I haven’t needed to shop around. I purchased in 2005 a Scag Tiger Cub. I used it for 13yrs. sold it with 610 Hrs. on it for half of what I paid for it. It performed so well I replaced it with a 2017 Tiger Cat 2. I mow .75 acre twice a week during the cutting season and my Scags never disappoint..
Hustler commercial 60” zero turn mowers are great, get a 36 hp Briggs engine (the best). I had a Hustler for 6 years no problems with mower great buy. I have owned a Scag for the past 15 years. I do a lot of city cutting, in between trees and houses. It takes me about 3 hours to cut everything every 10 days to two weeks. The orginal motor lasted 13 years. I went to a Brigs and Stratton 30 horse and it is like a drag racer. The metal is very thick on the deck and everywhere else. I have never driven any other brands so I can only say that the Scag is built to last. I would like to see about getting a new seat with a shock absorber. I would also like a cup holder. If you get a zero turn mower get a good headset to listen to music while you work. Also a grass catcher would be a good investment as well. Go with Scag or Exmark with a Kawasaki engine and you'll never go back to anything else. And go with the Nice ones not the exmark metros.. or the scag freedoms. Have acommercial scag and I'm totally disgusted with it. We only mow 6.5 acres a week for 6-7 months a year. It blows thru clutches, p.t.o. 's, wiring harnesses, and the seat safety switch on a regular basis. so far at $3600 for repairs and that doesn't count routine changes of blades, oil, and filters. more than half of what we paid for it new. Never again. 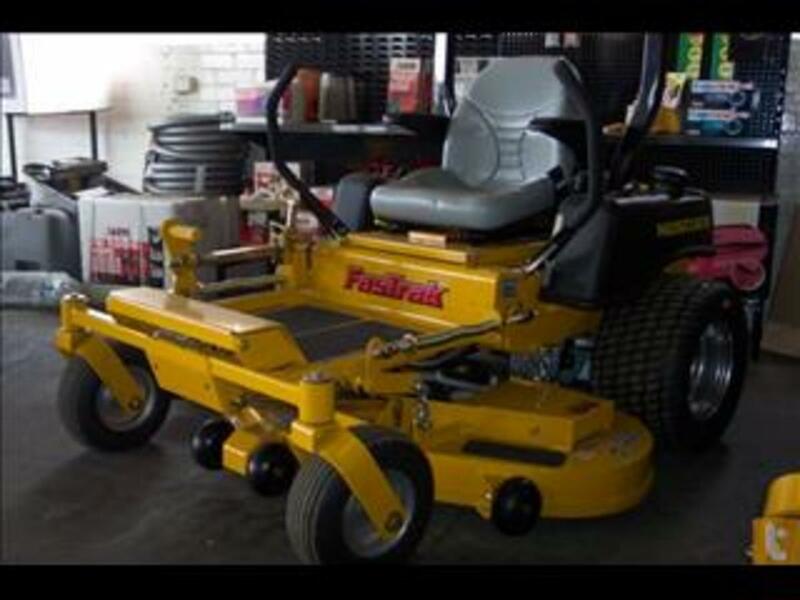 Hustler nows sells mowers at big-box hardware stores. Avoid the brand. Case closed. I purchased a Hustler Fast Trak about 5 years ago believing I was buying a mower that would be the best for years to come. It may have lasted for ever as I hated to use the thing. My lawn looked awful after mowing with it. It cut terrible. It would leave a lot of uncut blades of grass sticking up. The dealer had the distributor come to my place with an identical model to see how it cut but it cut just as poorly. A friend of mine bought a Hustler and complains of the same issue. I wound up trading it back in and buying a Scag Tiger Cat. Absolutely no comparison in the cut performance. The Scag cut a thousand times better and was easier to handle plus much more comfortable. I have had my Tiger Cat now for 5 years. I mow a total of over 2 1/2 acres and have not had any issues whatsoever outside of blade replacement which is normal wear and tear items. Buy a Scag, you won't regret it. Have owned my scag cheetah for four years now , its a joy to ride this rig each and every time . Very happy customer here ! I have owned and run many mowers, I rank John Deere and Hustler my favorites. The JD smoothness, cut quality and resale value is the best. The Hustler speed, power and reliability is the best. Simple way of saying it, the JD is a Lexus and the Hustler Ford Raptor!!! I Have s super z 2014 with kaw 35hp it will not bogg down on anything it is a horse of a mower , but it likes fuel , other than that it is a awesome mower with vx4 deck and I have been able to cut Bahia grass at almost full throttle with a excellent cut , if you want the toughest and fastest , my opinion get a Super Z !